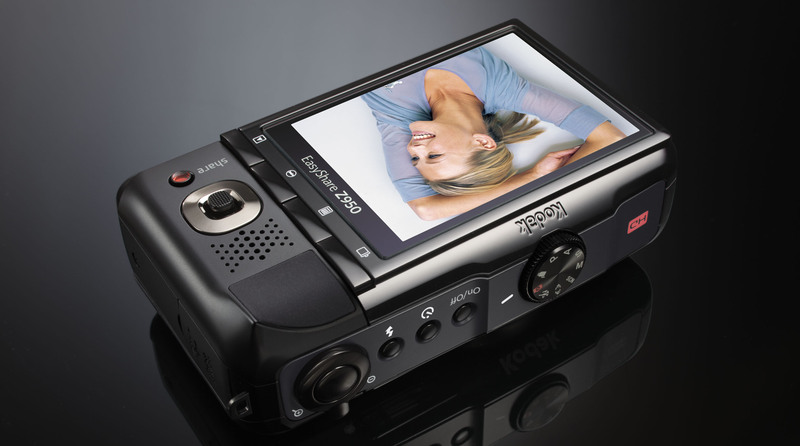 Kodak Easyshare Z-series is a line of performance digital cameras that emphasize a high optical zoom factor, a superior lens, and manual features. 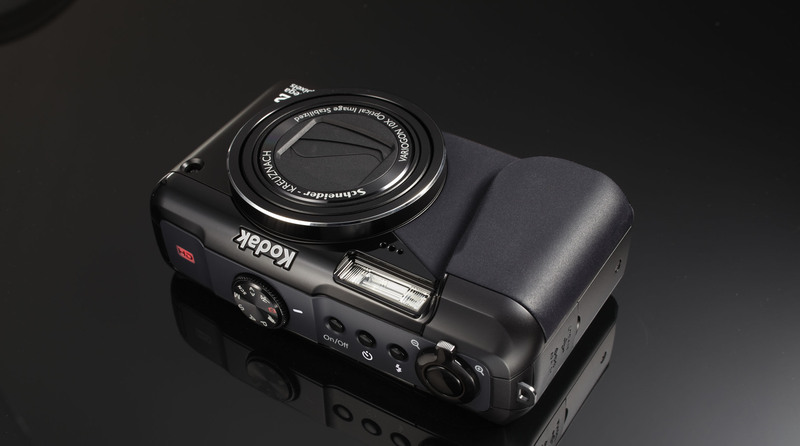 Kodak wants to introduce a compact Z camera to appeal to the “fun-zoom” segment of the consumer market. The challenge for Bluemap Design was to design a body that has all the bell and whistles of a Z-series camera while maintaining a compact and pocketable form factor at the same time. The camera design expresses a professional yet fun to use style. The rubber front and rear finger grips provide the user a secure grasp in all shooting situations. 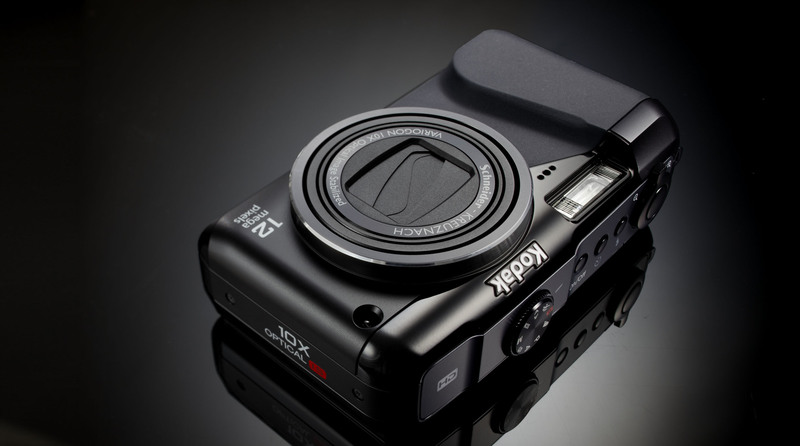 Its black body with satin finishes accents its professional look and feel, while the integrated hi-gloss LCD screen lends the camera a sophisticated consumer electronic look.